Without calculus, we wouldn’t have cell phones, TV, GPS, or ultrasound. We wouldn’t have unraveled DNA or discovered Neptune or figured out how to put 5,000 songs in your pocket. 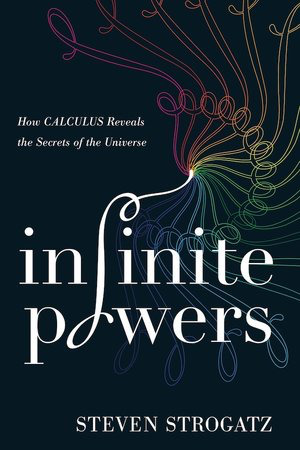 Though many of us were scared away from this essential, engrossing subject in high school and college, Steven Strogatz’s brilliantly creative, down to earth history shows that calculus is not about complexity; it’s about simplicity. 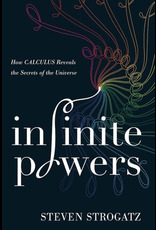 It harnesses an unreal number—infinity—to tackle real world problems, breaking them down into easier ones and then reassembling the answers into solutions that feel miraculous.